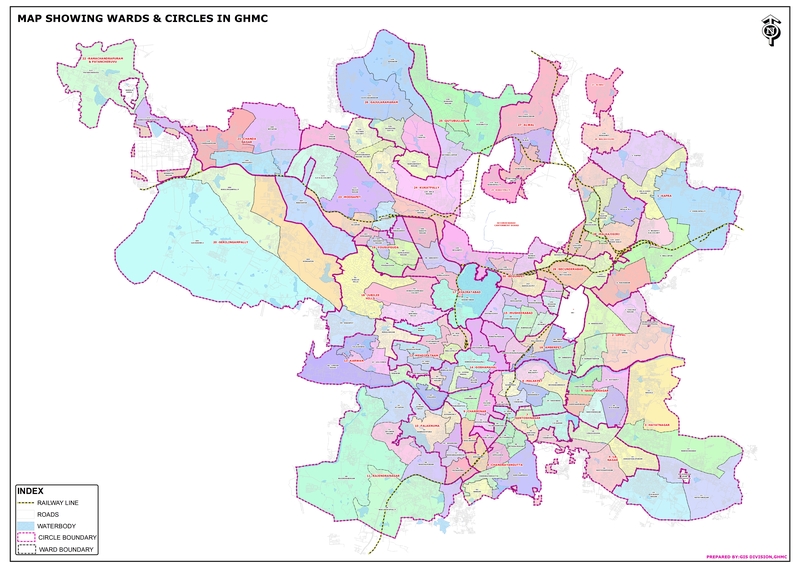 SELECTED CANDIDATES FOR THE ROLE OF ANALYST IN IT DEPARTMENT, GHMC. Application for permission to the Private Vacant Land owners for usage as parking area. Public aware to utilize these toilets of hotels and fuel stations. 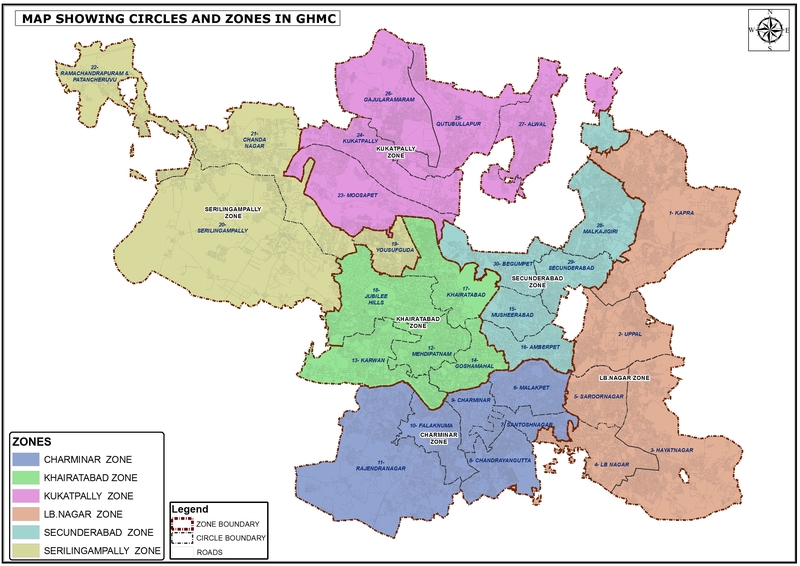 Street Lightning system in GHMC jurisdiction. Dearness Govt. Employees frorn 1't Information furnished - Reg. Date: -10-2017. Allowance to the State of January, 2017. Self Assessment Forms for ranking on monthly basis for Hotels, Hospitals, Schools, Markets & RWAs are available in downloads. Please fill the form and submit at local circle office.